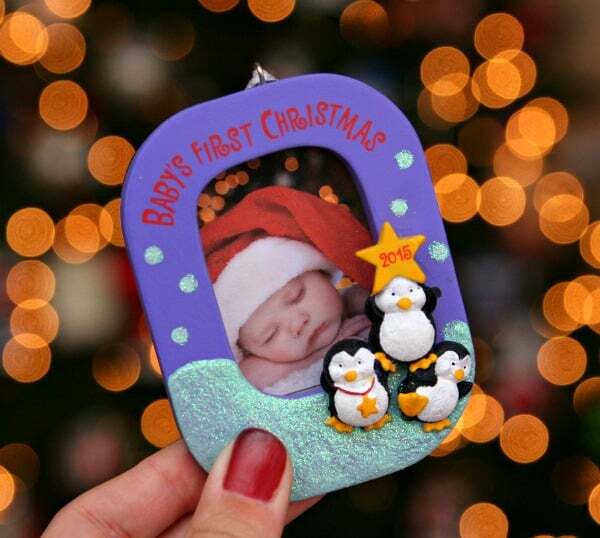 Stumped about what to put in your baby’s first Christmas stocking? Don’t worry. I’ve got the perfect list of Stocking Stuffer Ideas for Baby’s First Christmas. Filling stockings has always been my favorite part of Christmas. I love buying the perfect items that fit right into those monogrammed stockings we have hanging from our mantle. In fact, my hubby and I only exchange stockings on Christmas. 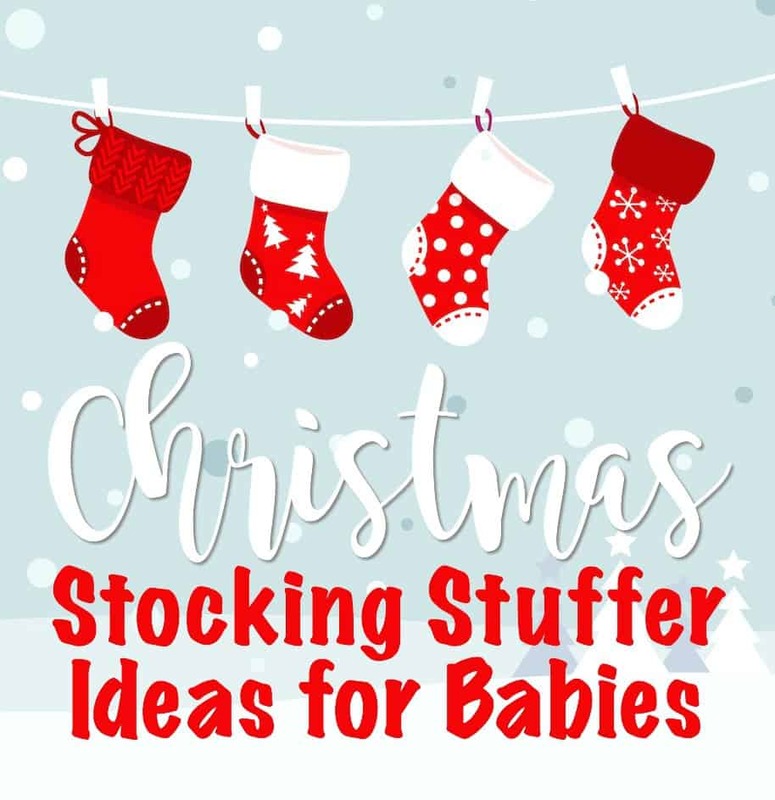 But, filling your baby’s stocking can be a little tricky so I’m sharing 10 stocking stuffer ideas that are perfect for babies. In fact, every baby needs these items in their first Christmas stocking. You can’t go wrong with bath toys! I love the rubber ducky that tells you if the water is too hot. Gotta love those socks with the grips on the bottom. We have hardwood floors so Easton definitely needed these when he first started walking. Your baby will be so happy to have this when they end up with a diaper rash. DESITIN Maximum Strength helps immediately treat diaper rash effectively and DESITIN Rapid Relief Cream effectively prevents diaper rash. I’ve always been able to count on DESITIN to cure diaper rash and prevent it from coming back. 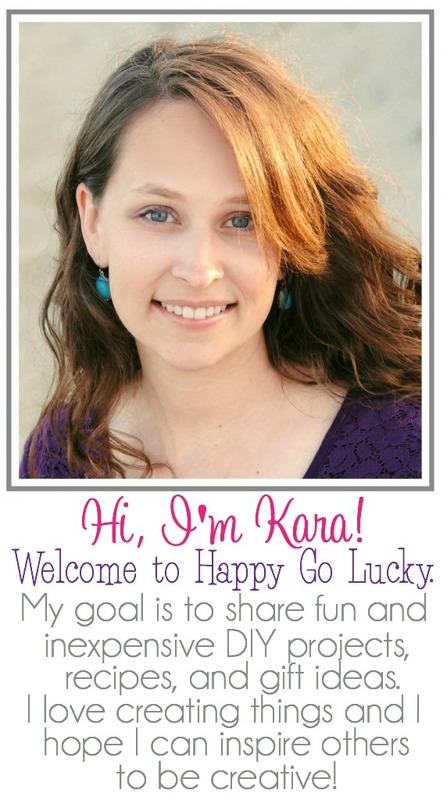 Learn more about treating diaper rush HERE. 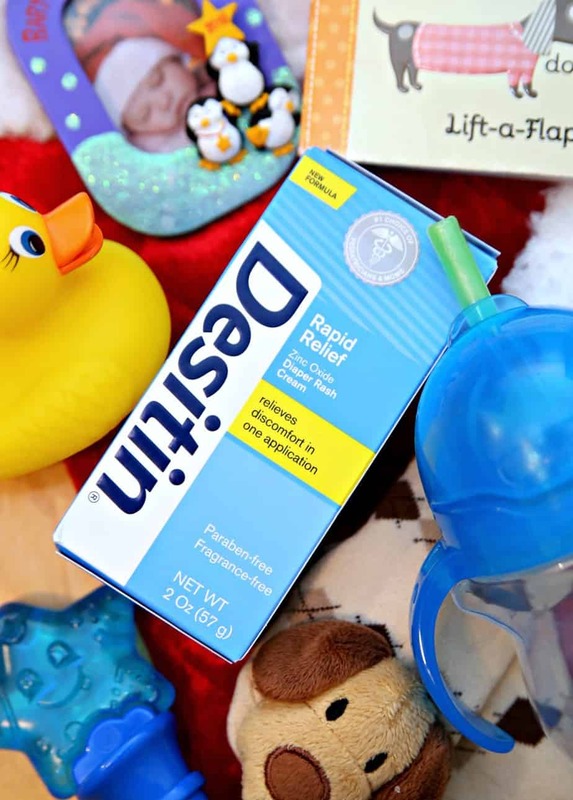 You know you can count on DESITIN to treat and prevent diaper rash! Every baby needs their first sippy cup… or a few to add to their collection. This is probably my favorite gift from Easton’s first Christmas stocking. It’s a special memory you’ll have to put on your Christmas tree. I might have a slight obsession with buying hats and gloves for babies. They’re just so cute. 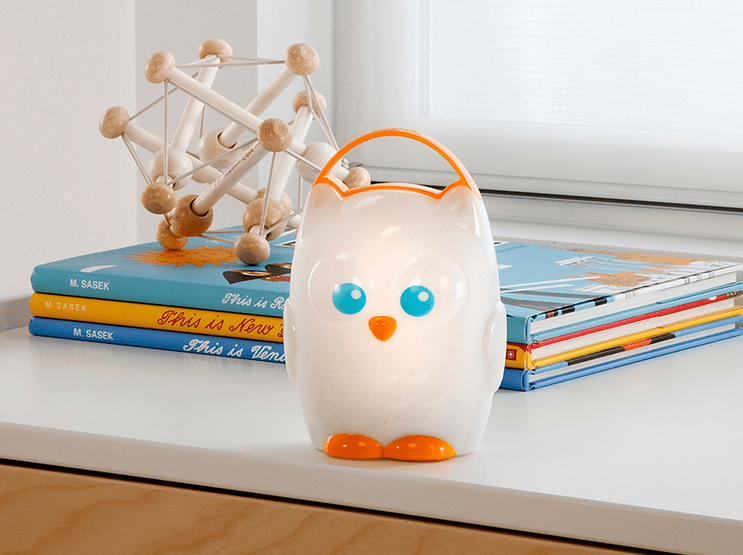 A cute night light is a fun gift to add to a baby’s Christmas stocking. Every baby needs books – lots of books. The perfect gift for a teething baby. I especially like the teething toys that double as stroller or carseat toys. I just have to show off this sweet picture of Easton right before his first Christmas. Isn’t this the cutest picture? Why do they have to grow up so fast? I can tell you right now – Easton has always been a great sleeper. I never have to worry about him getting a good night’s sleep and never have to worry about him having a bad diaper rash thanks to DESITIN. 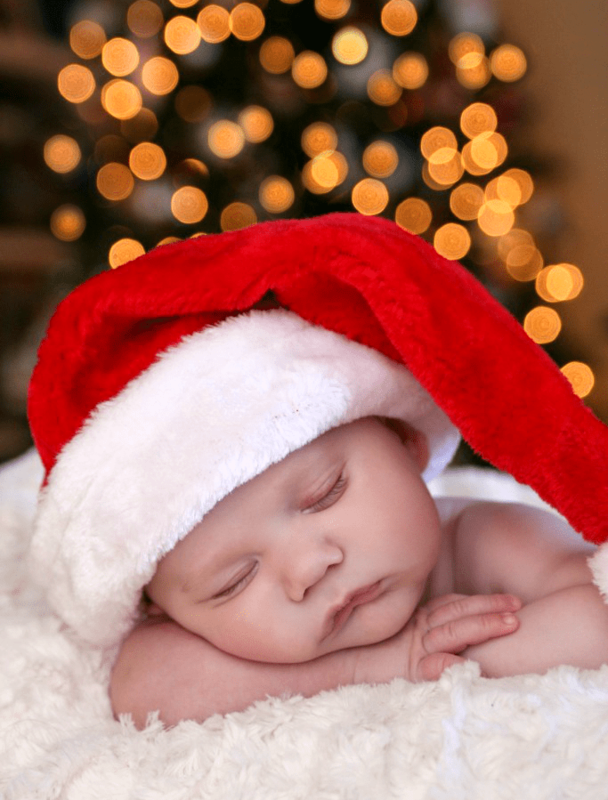 What are some of your favorite stocking stuffers for babies?